Social media now drives 31.24% of overall traffic to sites. More surprisingly, Facebook alone made up nearly one-quarter of the total visits publishers received in December 2014. As a blogger or brand marketer, it makes sense to optimize your visual assets to boost audience engagement and interaction with your social media posts. Need inspiration? 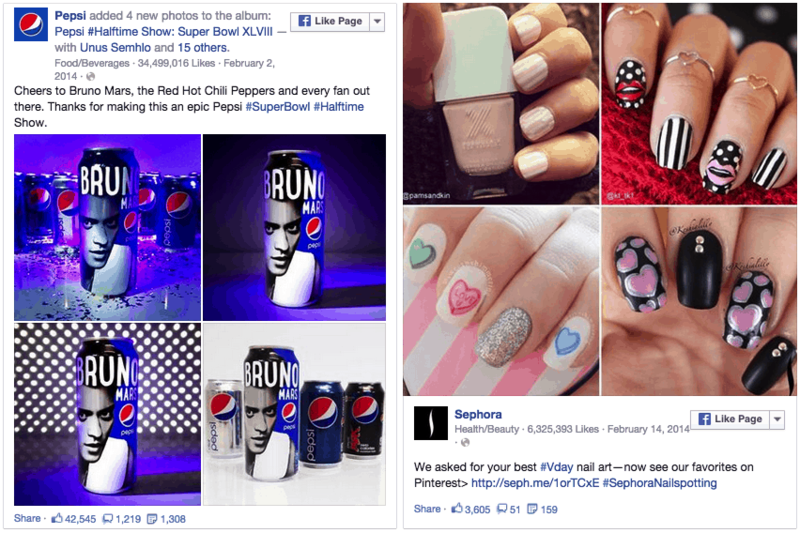 Here are 26 creative examples of Facebook status updates from brands like Audi, Blackberry, Pepsi, Redbox, and Sephora. What other Facebook tips or tricks do you have up your sleeve? Shareaholic helps you be better at social media. Get our social share buttons.